Cycled from London to Brighton on Saturday. Tougher than I thought it would be which is a worry considering it is a relatively relaxed 55 miles compared to the 80 to 100 miles we will be doing everyday for 8 days starting this Friday. 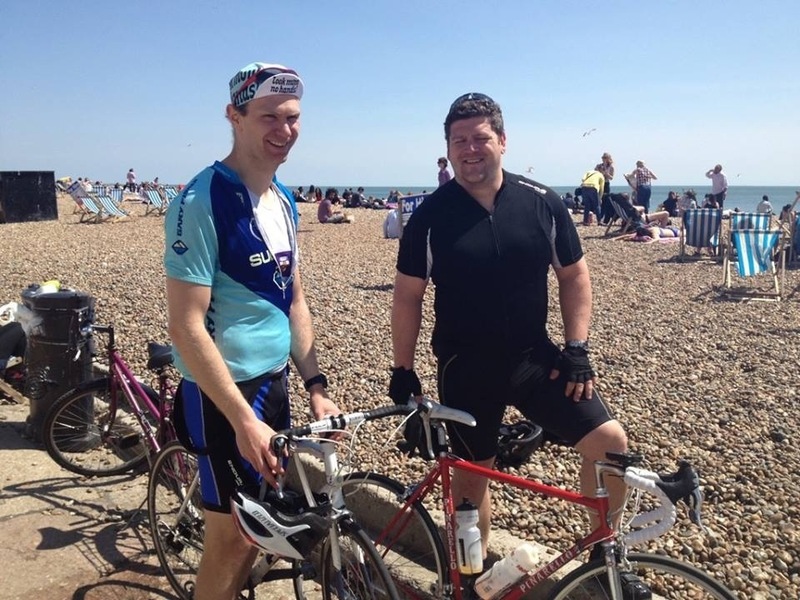 This entry was posted in Uncategorized and tagged London to Brighton; cycling; challenge; by jcdw10. Bookmark the permalink.